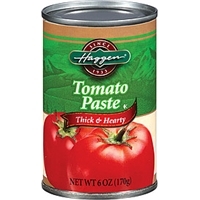 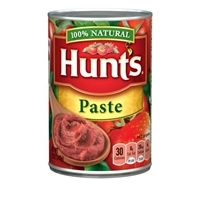 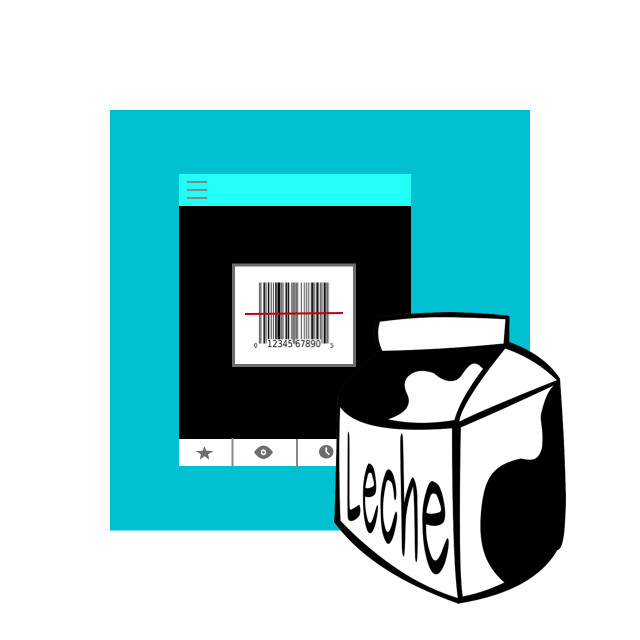 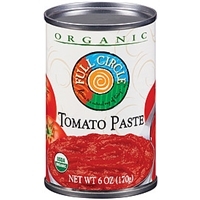 Tomato puree (tomato paste, water), high fructose corn syrup, salt, basil, olive oil, garlic powder, citric acid, grated romano cheese made from cow's milk (cultured milk, salt, enzymes), spice, natural flavor.contains milk. 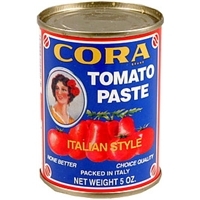 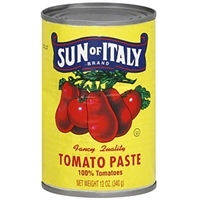 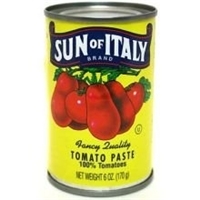 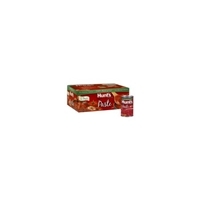 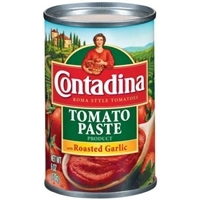 Brand/Manufacturer: Cora Casa Import Inc.
Tomato paste, less than 2% of: spices, natural flavors, citric acid. 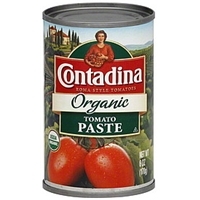 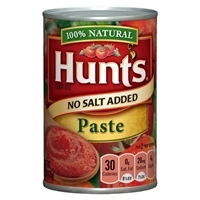 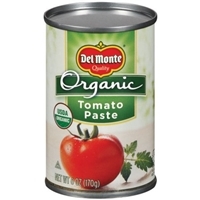 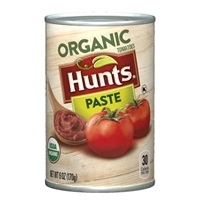 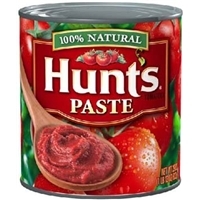 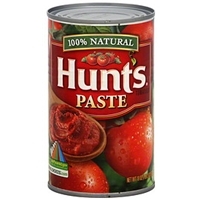 Organic tomato paste, citric acid.